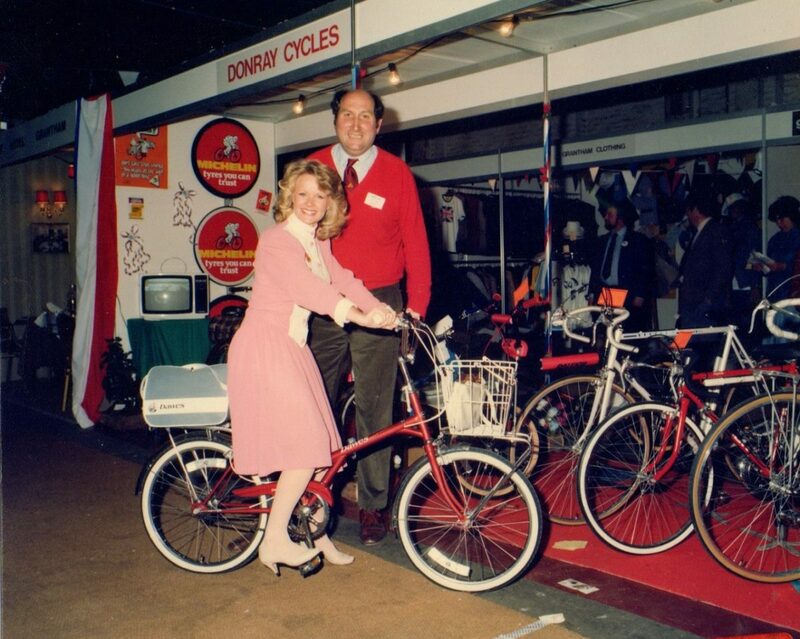 Well known former Grantham cycle retailer, Donald Richard Ray (Don), died on Thursday 25th October at Hospice, Isle of Man, aged 86. Loving father to six children, grandfather, and great grandfather to many. Born in Catford in 1932, his father was in the RAF, his mother was a Granthamian. He was educated at the King’s School and worked at various places, including Aveling-Barford, but was perhaps best known as the proprietor of DonRay Cycles in Swinegate for over 25 years until 1989. He was a founding member of the Witham Wheelers, President of King’s school Old Boys and a school Governor and Trustee, President of the Chamber of Trade and Vice President of Grantham Lions. 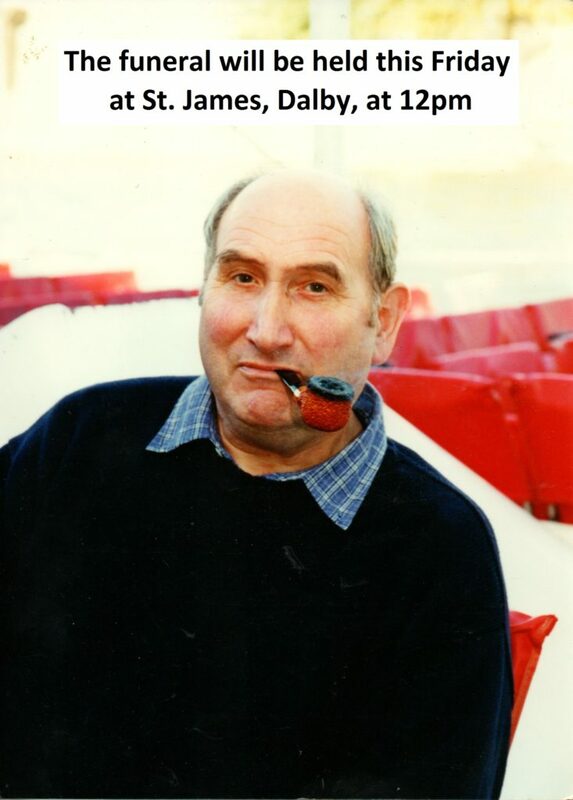 Don retired with his wife Jean to their beloved Isle of Man in 1997. The funeral will take place at Dalby church in the island on Friday 2nd November at Noon, arrangements have been made by David Lancaster, tel 01624 842945. Any donations in lieu of flowers to Hospice, Isle of Man, 01624 647431. Am I right in saying that before moving to Swinegate . Don was in Welby St ? ?